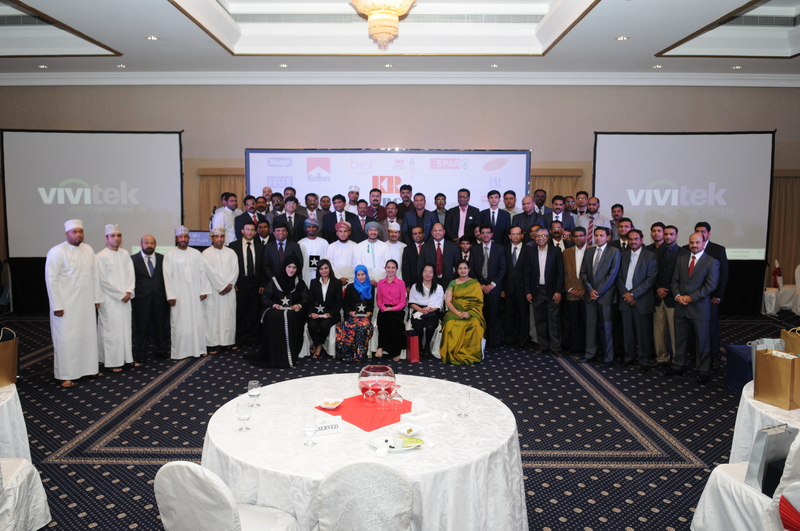 The Consumer Products Group of KR, celebrated its first rewards and recognition gala night at Crowne Plaza Hotel on 19 Feb 2014. The event was dedicated to the CPG heroes for their extraordinary achievements from across functions, divisions and regions. The evening also complimented & endorsed the spirit of their resilience, the spirit of one team, one dream.